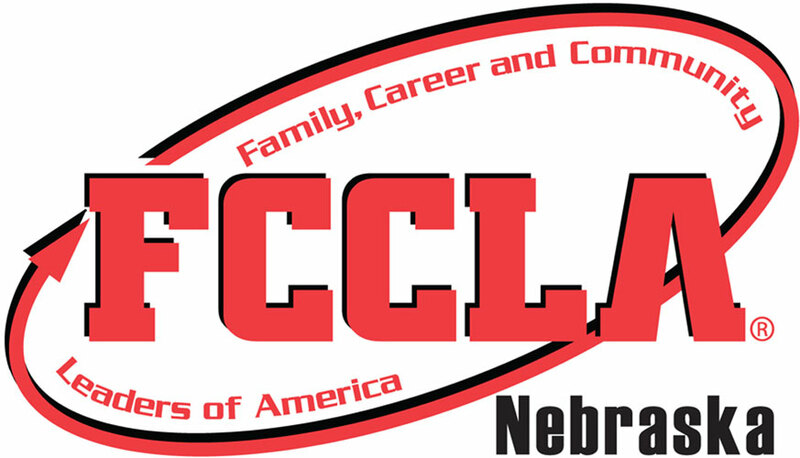 Feed Nebraska is the annual state-wide Career and Technical Student Organization Outreach Project. Chapters are encouraged to work with fellow CTSO members to improve the food availability and/or education for members of their community. Recognition applications can be completed using the application below. Due date: March 1.